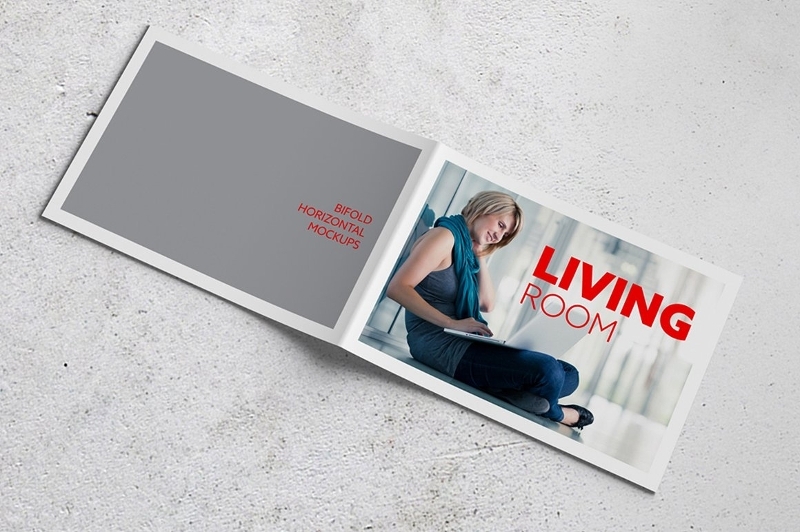 A brochure plays a vital role in ensuring that your brand message will be disseminated to your target audience accordingly. It is one of the most cost-efficient marketing tools that can produce great results. 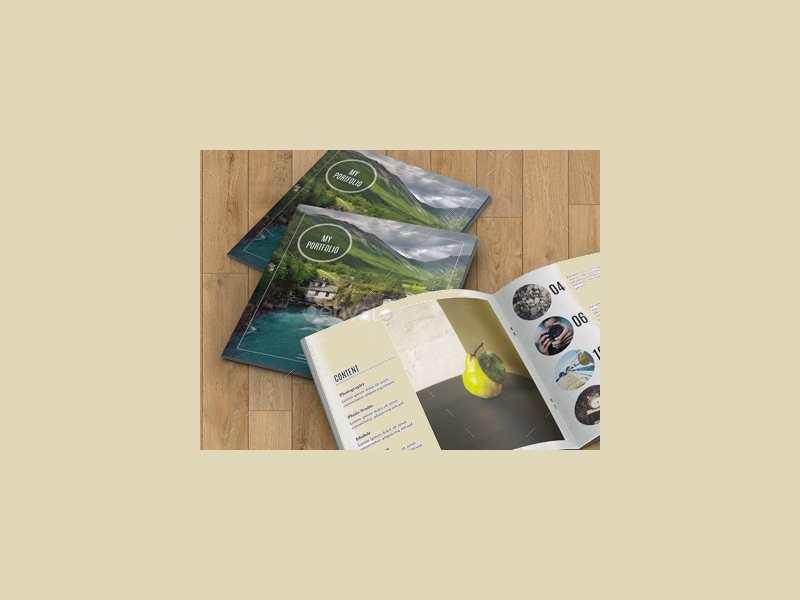 If you want to reach a bigger market scope or if you want to promote or advertise new products, services and/or offers; developing Best Brochure Examples is one of the things that you should do. 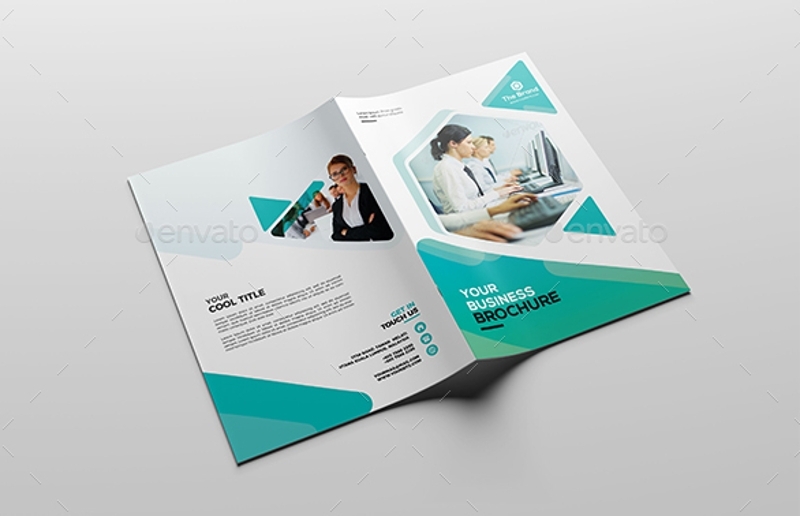 May it be Business Brochure Examples or product marketing brochures that you want to create, using references like templates and examples can help you a lot. 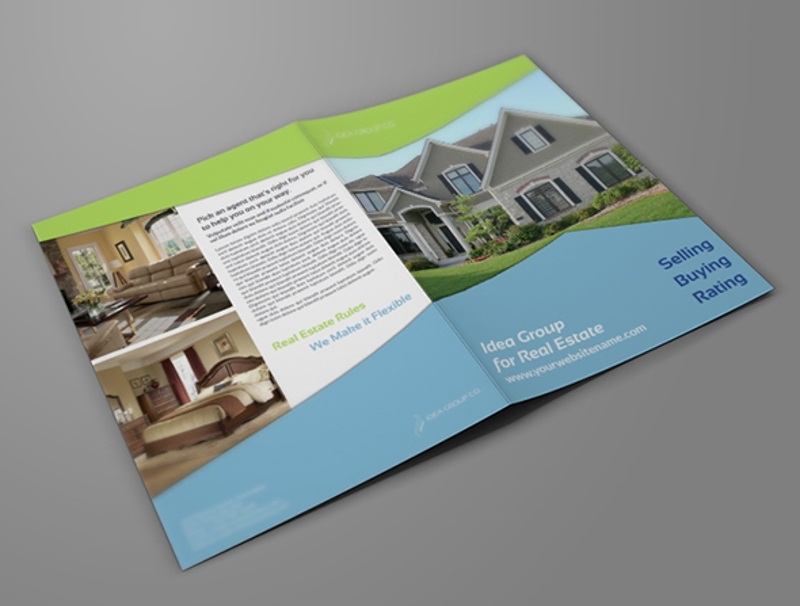 Know how to make bi-fold brochure designs by browsing through the examples that we have listed in this post. 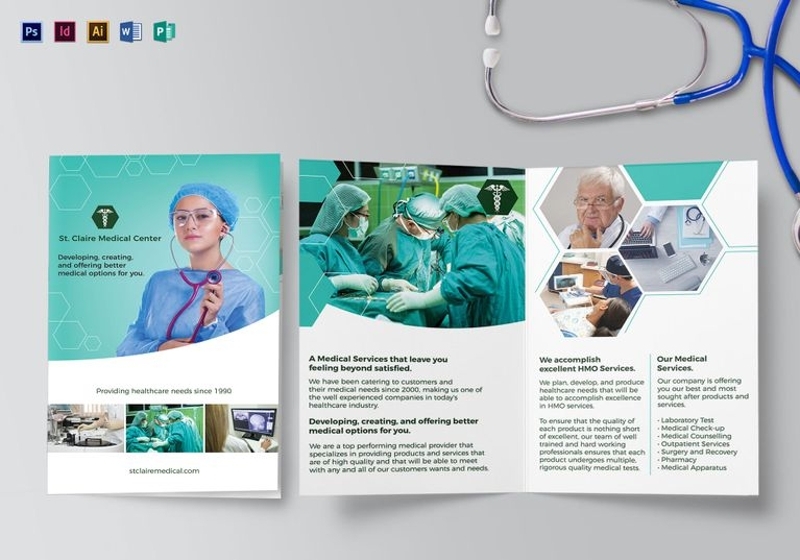 Why Use Bi-Fold Brochure Designs? 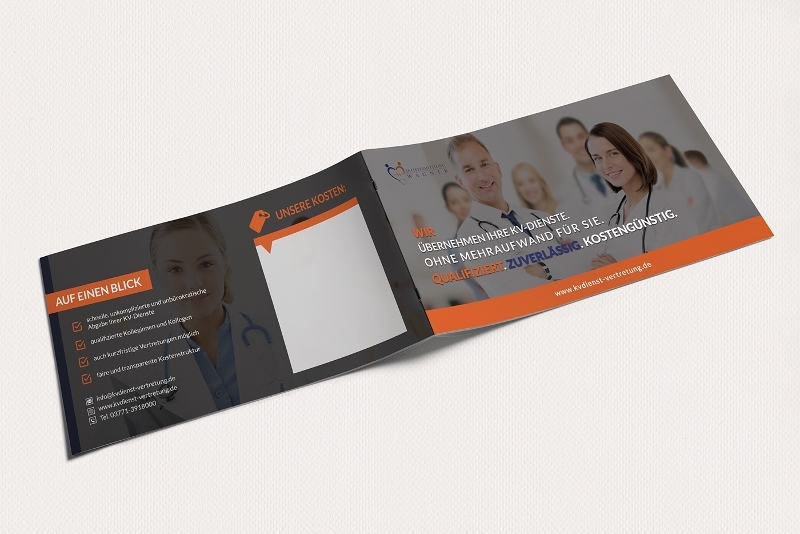 A bi-fold brochure design is one of the most common brochure designs along side a tri-fold brochure. 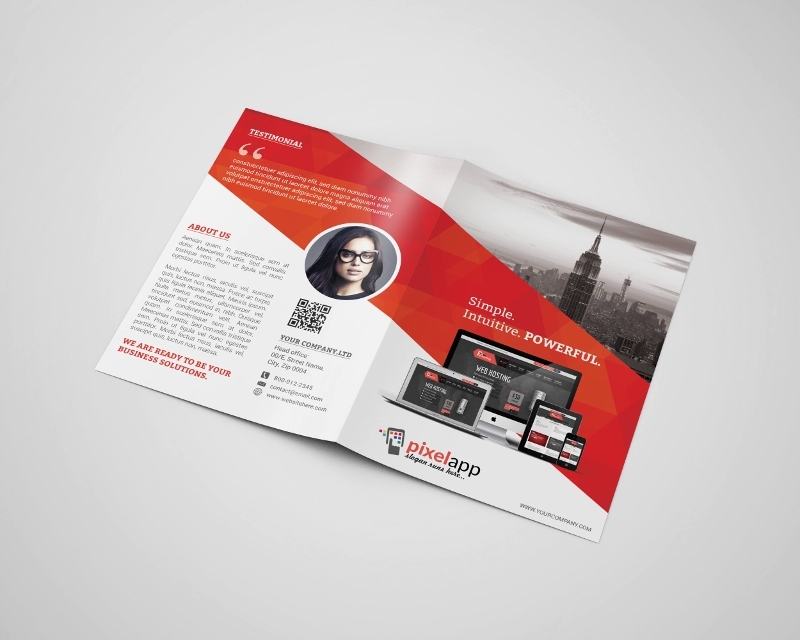 Hence, using this particular type of brochure design can already easily signal people that the content of the material is an advertisement or a promotion that they might be interested in. This can help you get more response from your target audience. 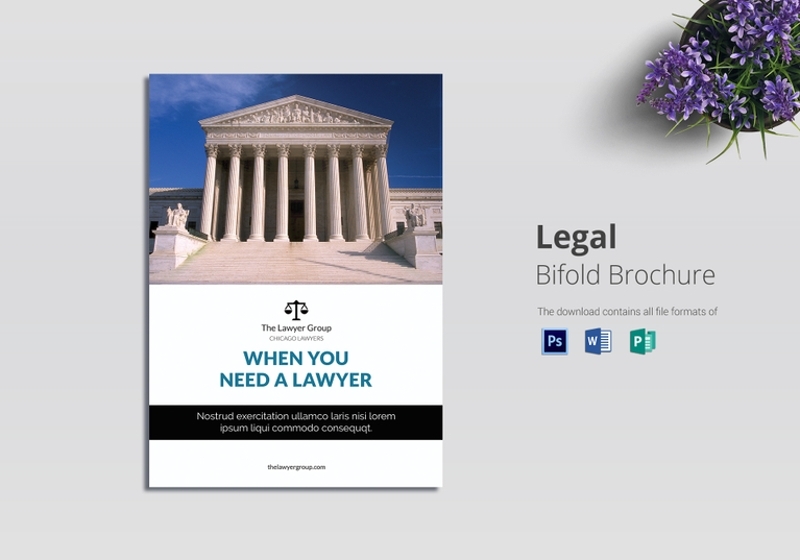 A bi-fold brochure design scopes a wide range of document formatting. 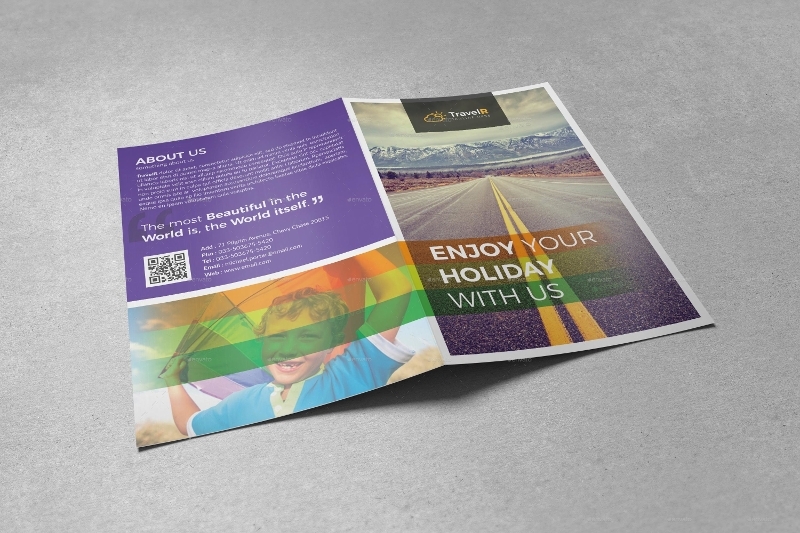 It will be easy for you to tweak certain features that will allow you to come up with a unique brochure fit for the objective of the marketing tool’s usage. 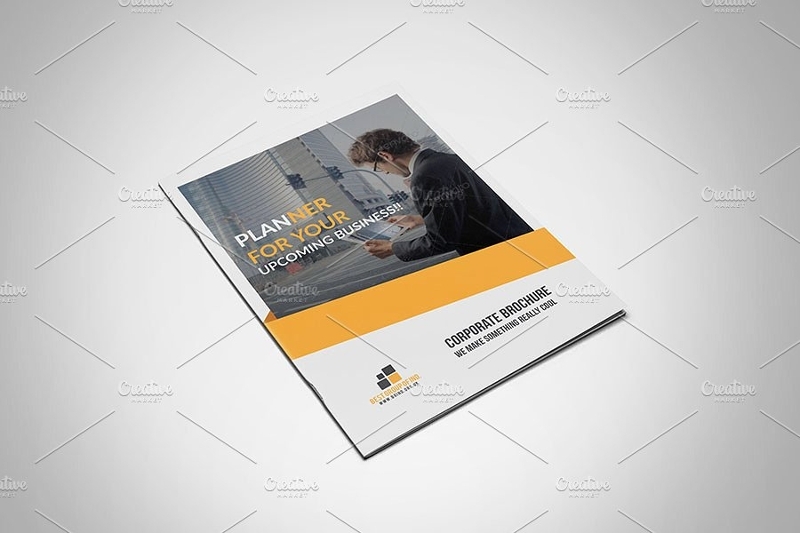 From Company Brochure Design and Small Business Brochure examples up to brochures with informal and casual marketing pitches, bi-fold designs can be applied in different kinds of marketing undertakings where a brochure can be used. 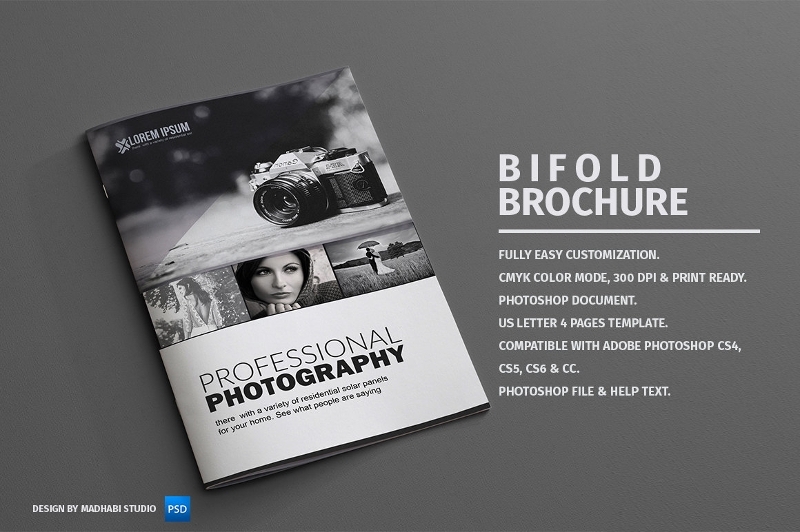 Know the purpose of the bi-fold brochure. 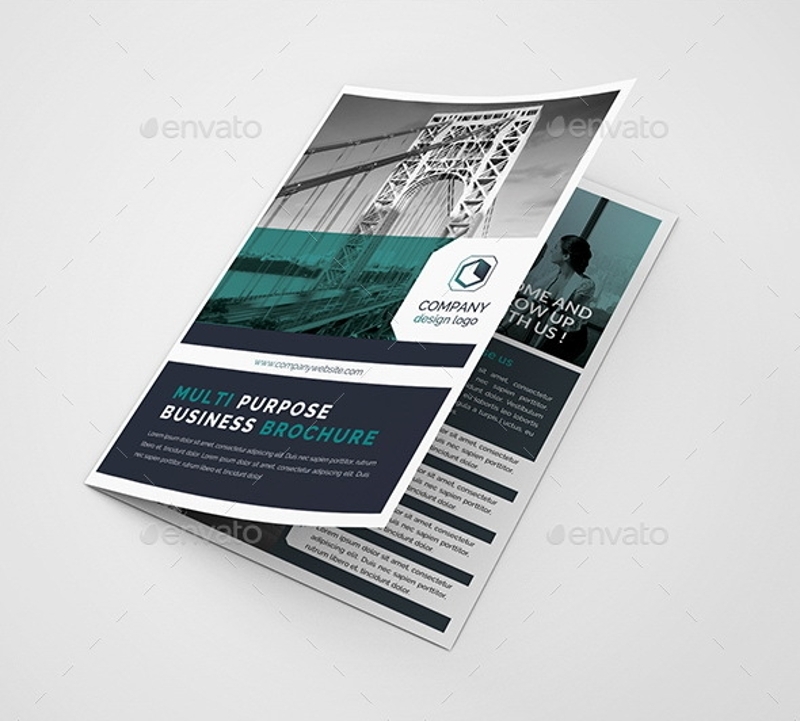 Do you need Consultancy Brochures? 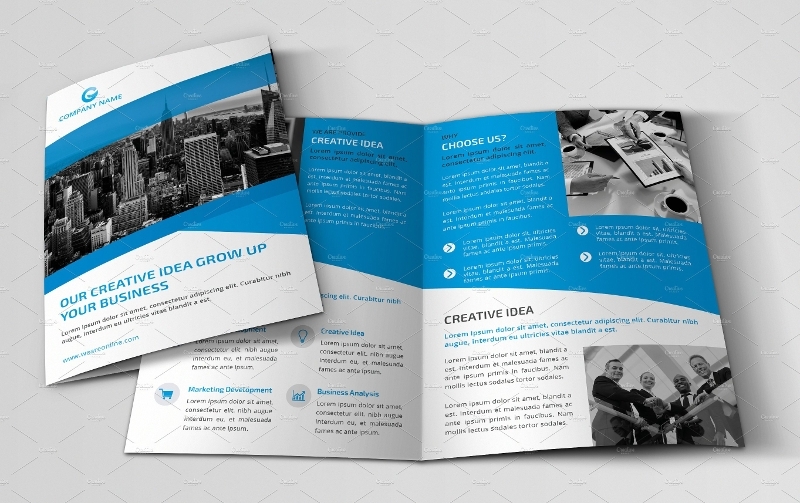 Or are you expected to develop Sales Brochure Designs? 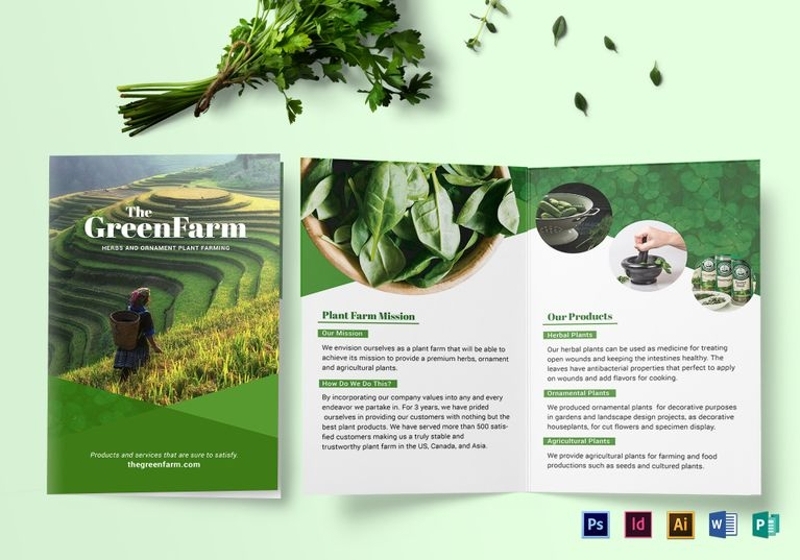 Having an idea about the reason why the brochure is made will allow you to properly segment the brochure design based on the content that you need to fill it with. Make sure to work with an overall theme. 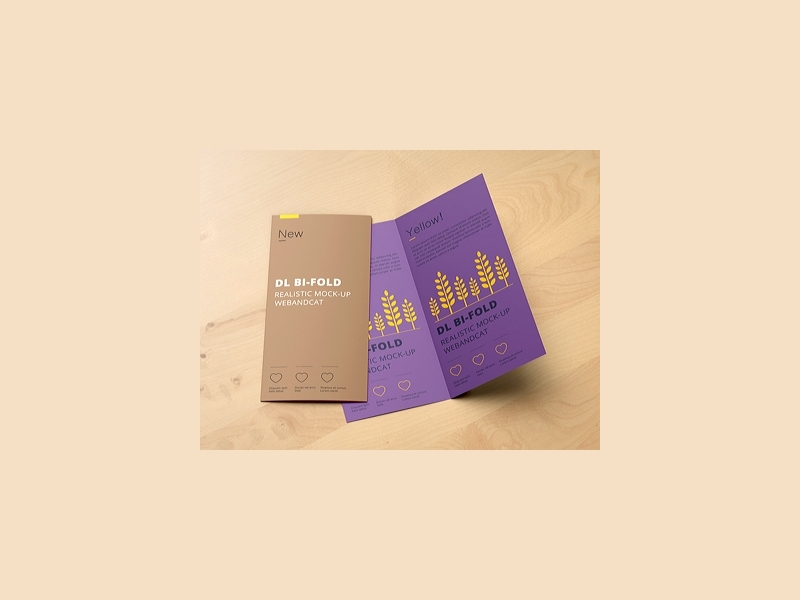 This way, all the pages and areas of the bi-fold brochure can go well together in terms of design. This will make it more efficient and easier for you to create a cohesive document even if you are working with a bi-fold design or format. 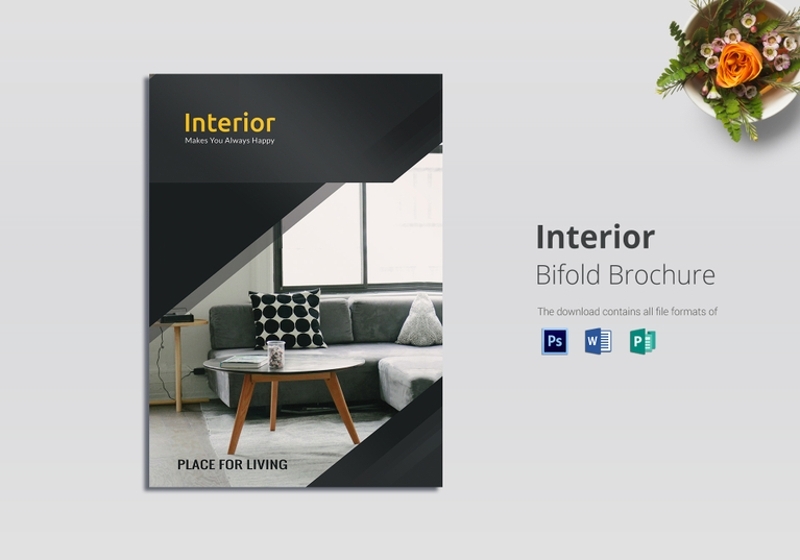 As long as you can keep the information within the brochure organized and relevant, then you can already make the most out of the bi-fold brochure’s creation. Incorporate designs that are aligned to the content of the marketing material and it is for sure that you can positively get the attention of your target audience or prospective market. 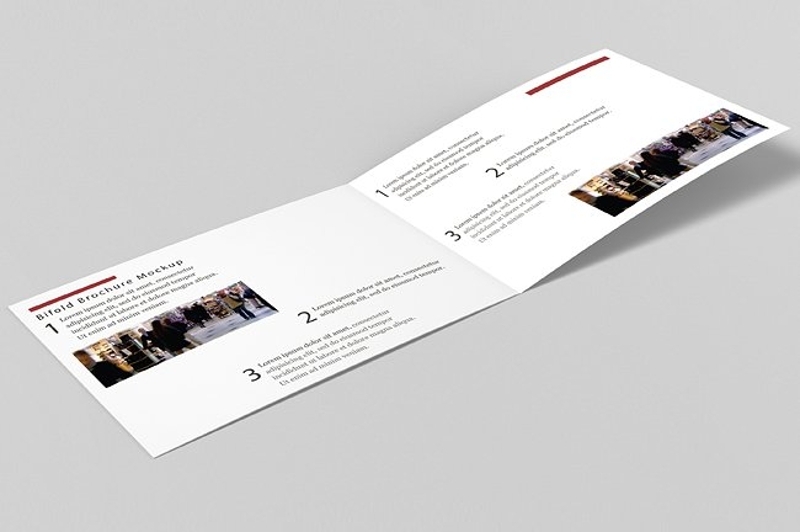 Try using a bi-fold brochure design in your next marketing and promotion activities.